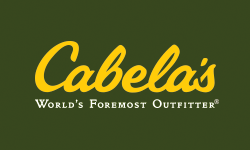 Blue Sky Golfer is now partnered with Cabela’s! The Blue Sky Golfer VIP Card is a discount card/punch card that entitles you to multiple rounds of golf for a single golf course, typically includes range balls, with a wide selection of courses in the DFW and Houston area to choose from. Over 100 rounds of golf – 26 courses in total! Our courses offer a combination of FREE Weekend, Weekday, 2 for 1 and 4 for 3 rounds or Fixed Rate! This year’s Golf Pass includes 4 Stay & Plays! 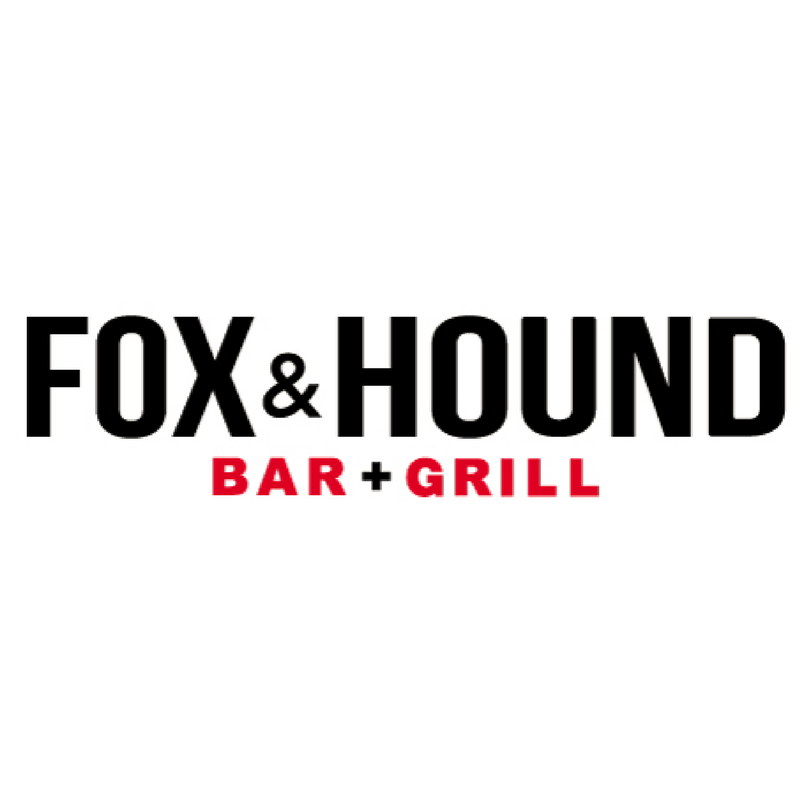 Free food from Fox & Hound and Champps! Available for purchase, the Blue Sky Golfer VIP Card is a discount card/punch card that entitles you to multiple rounds of golf at a single golf course; many courses include range balls. The Blue Sky Golfer VIP Card provides a wide selection of courses to choose from in the DFW and Houston area. Available at no charge, Blue Sky Golfer Monthly Deals entitle you to multiple rounds of golf for a designated golf course across a wide selection of courses in the DFW and Houston area. Just print out the coupon provided and go play golf! Monthly Deals are available for a specific course for a limited time. Over 100 rounds of golf - 26 courses in total! This year's Golf Pass includes 4 Stay & Plays! The team behind Blue Sky Media brings more than 35 years of combined experience to your print and video marketing efforts, and we can help with anything and everything that brings you to market. With our promotional capabilities, we can get your message to market in as few strokes as possible, while always reinforcing your Unique Selling Proposition. Our creative team can help you in virtually every area of marketing. In addition to comprehensive marketing solutions, we also specialize in providing promotional Golf and VIP Passes for golfing enthusiasts.